In this month’s theme “Music for All” we are reminded that with music, there is more than a single moment. What we as music therapists witness can sometimes be only a bite out of an entire apple. That bite can be a sudden spark of energy, a subtle foot tapping, a string of speech sounds sung together, a direction followed, a social cue made independently or a single tear. These are the moments in which we see music therapy at work, and often these can be what we focus on. 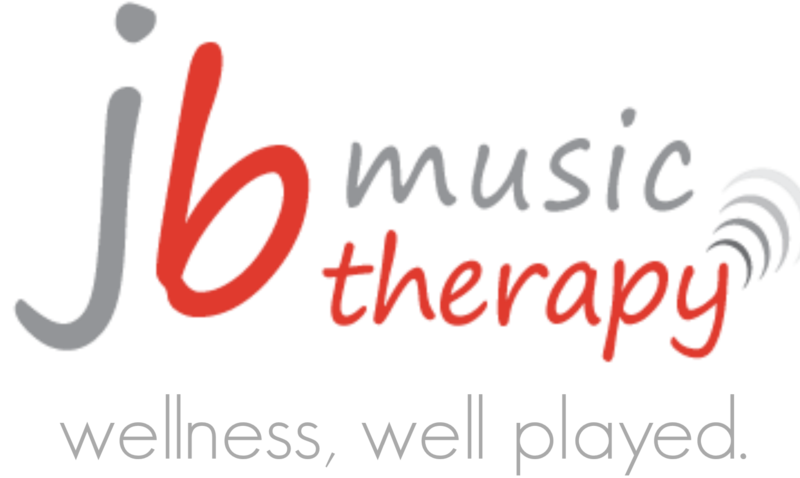 Many times I have left a session and have wondered in what way music therapy will impact my client’s next hour, day and week? 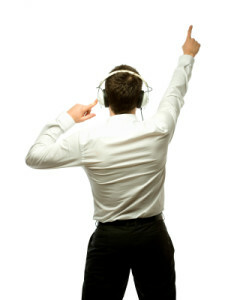 Often the music therapy session will touch not only the client I am working with, but those around the client as well. A musical ripple effect forms and touches those who are not the direct recipients of music therapy. A nurse dances with a resident in the music therapy session. A son connects through singing with his father who suffers from dementia. A mother drops off her child at JBMT Summer Camp and has time to meet her friend at a coffee shop. Parents connect and become supports for each other while attending JBMT Summer Camp with their children. The musical ripple effect begins with the client but extends and reaches extremely important people in a client’s life; their caregivers and families. Although the music may not be directed to these important people, it can provide opportunities to re-charge, relax, connect and create supports. In this way music therapy becomes more than a moment and more than a session.